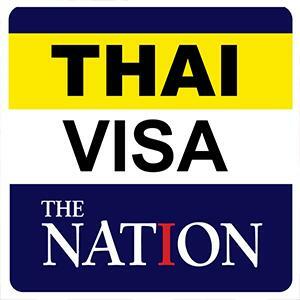 PRACHUAP KHIRI KHAN, 31 October 2018 (NNT) - Hua Hin City is gathering viewpoints in bid to set a tourism development plan and make it a key tourist destination in the southern region. Hua Hin City's Vice Mayor Bussaba Choksuchat presided over the brainstorming workshop in keeping with the 20-year national strategy, to lay development plans within the Second Lower Central Region Province Group, which will be proposed for funding in fiscal 2020. 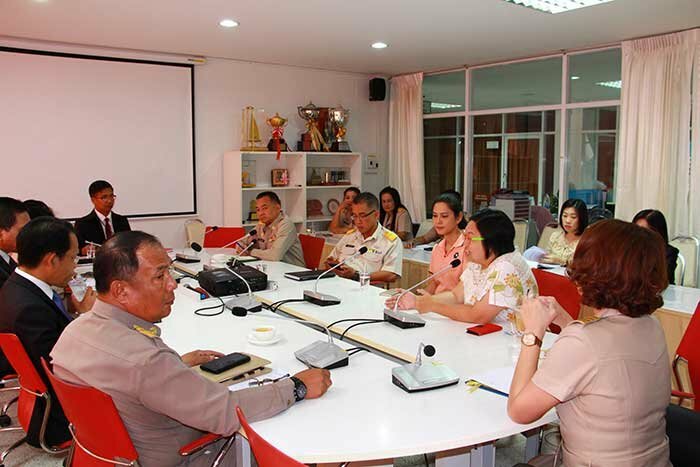 The brainstorm session focused mainly on the promotion of tourist activities in Hua Hin, upgrading the city as the key tourist destination and complying with the government's Thailand Riviera campaign. With the new tourism plan in place, Hua Hin City anticipates to become a world-class tourist destination through development and cooperation between the public and private sectors.